How could anyone dislike Yokohama? 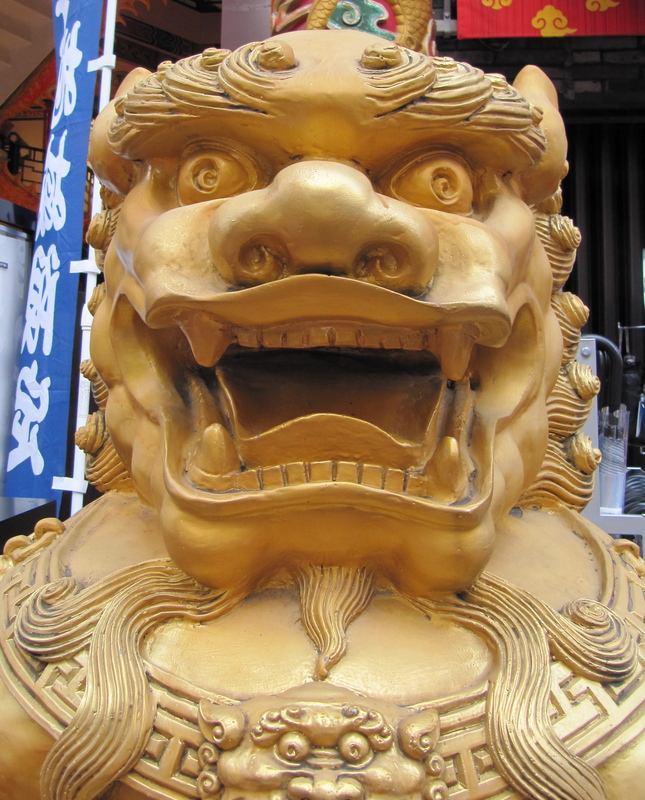 Famous for its curries, a large international port and one of the biggest Chinatowns in the world, Yokohama has a lot to offer. E and I lived here for many years. 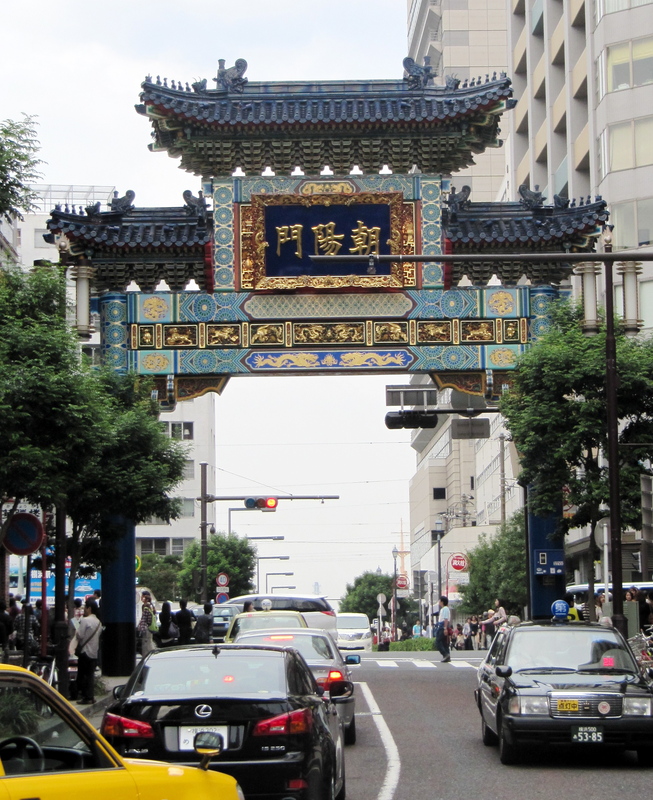 We spent our free time wondering around Chinatown, Motomachi, Izezaki Mall and Kannai were our favourite haunts. I used to walk to Minato Mirai with MFV and JL on a sunny afternoon in May and June. 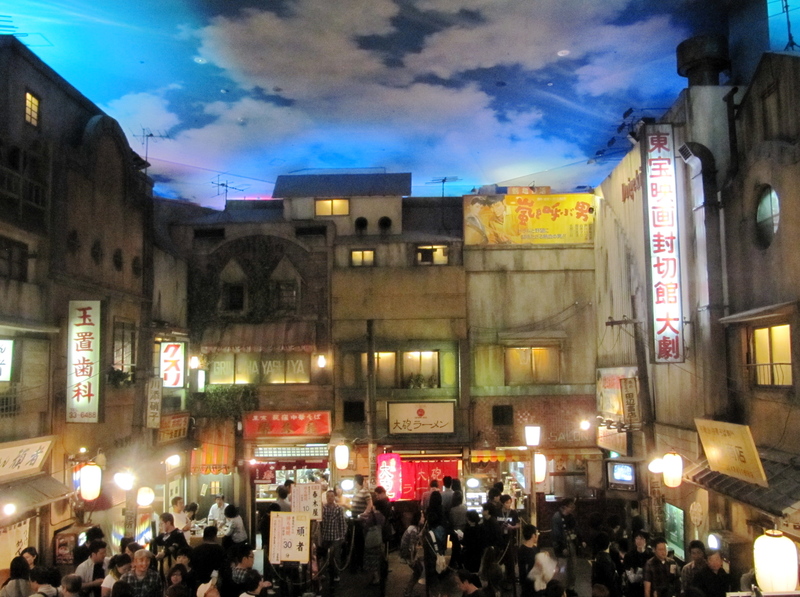 The Shin-Yokohama Ramen Museum is very unique. 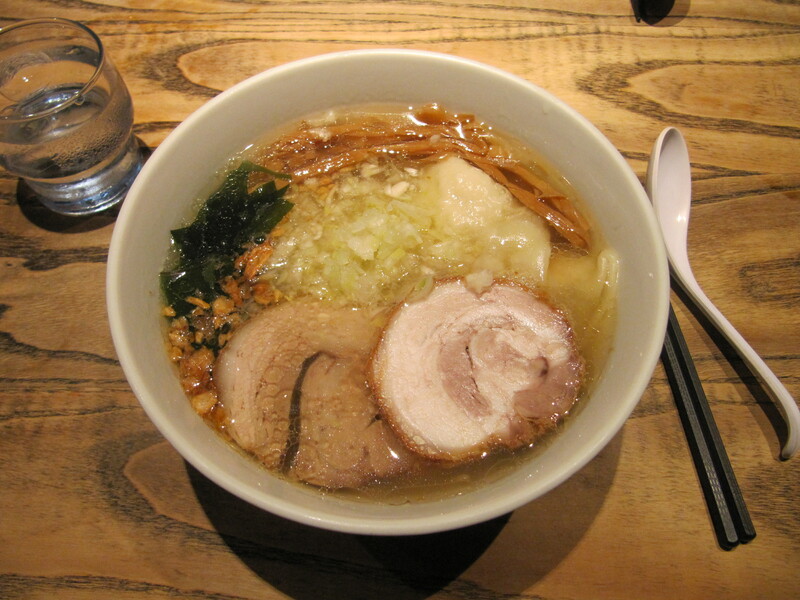 It’s not just a museum (none of the ones in Tokyo are JUST a museum) as it includes a replica of a street of Japan in 1958 – the year that Nissen, the museum’s sponsor/owner, invented the first pot noodle, or “Cup Ramen”. The museum has gone to a lot of trouble to make it look authentic and there are old billboards, train station signs and original old public phones. The shops sell traditional Japanese sweets, ice cream, toys and, of course, noodle bowls, spoons, cooking utensils, ingredients and let’s not forget the many noodle stands – it is the most fun museum I’ve ever visited! There are several noodle companies with stands here and I must say this: these are the best noodles I have ever eaten! 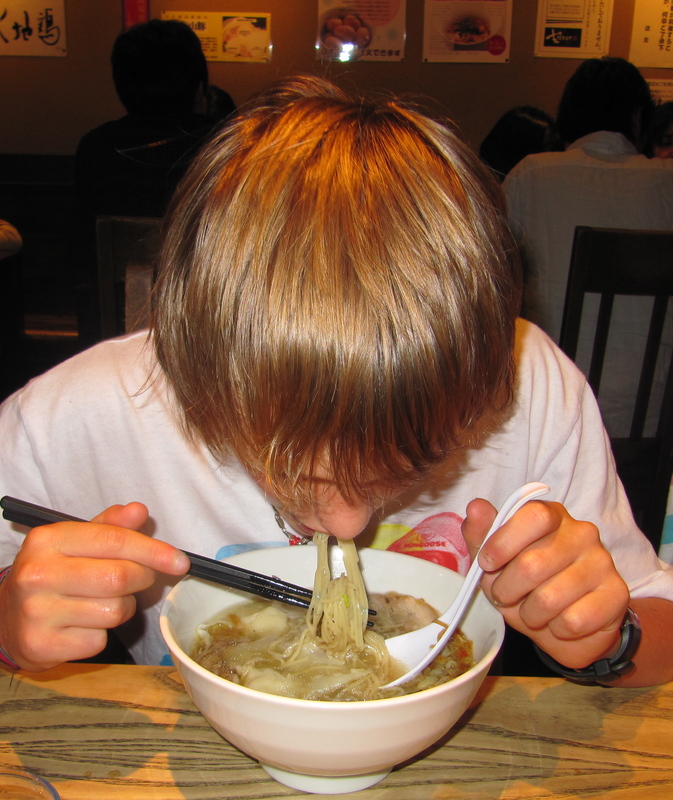 I am quite the noodlist and travel to Hong Kong with several addresses of special noodle bars to critique – I have found the most extraordinary shrimp wonton noodle soup there – but as for regular noodle soup, the Ramen Museum has the most exquisite offerings. ... my nephew thought it was pretty good too. Motomachi is… a cool street? I guess that’s the best way to describe it. It’s right by Chinatown – indeed, the train station is called Motomachi-Chukugai. This was once, and still is, one of Japan’s most international streets which provided the needs of the well-heeled foreigners of Yokohama from the 1800’s until this day. There is the first Meidi-Ya import shop; Kitamura, the famous leatherware store; Dog boutiques; The beautiful Wailea jewellery from Hawaii and many other cafes, bars, boutiques… it’s a great place to hang out. Yokohama Chukugai (“Chinatown”) is the second or third Chinatown in the world. Also the most expensive! The Chinese cuisine isn’t my favourite but it’s better than the other Chinese food you will find in Japan (I’ve never had anything like it in China – the “Japanised” Chinese is dreadful) and the Rose Hotel’s Chunking Restaurant has good Peking Duck and some tasty Szechuan delicacies. The Kanteibyo temple is quite interesting and ornate and worth a visit – it is dedicated to the god of wealth and business. Grandberry Mall is a factory outlet store not far from the centre of Yokohama. See the website (in Japanese only) for directions. I won’t bore you with another of my shopping epics but it’s pretty good. Aka Renga is a famous “red brick warehouse” with overpriced shops, restaurants, an ice rink in winter and one place to make a trip there worthwhile: a Bills restaurant by Bill Granger, my beloved Aussie chef and master of the art of breakfasting. I love his cafes and restaurants! …which, to be perfectly honest, wasn’t the most stunning view on that particular day but it is a great place to get a close up of Mount Fuji, the Minami Alps, Yokohama and some of Tokyo. Landmark Tower is at Minato Mirai and is a famous landmark – as you may imagine. It’s massive: the 3rd tallest building in Japan at the time of writing.The observatory is on the top and you may access this area by taking an ear-popping elevator ride which costs about ¥1000. It worth it! There is a nice cafe and some shops up the top in the sky. 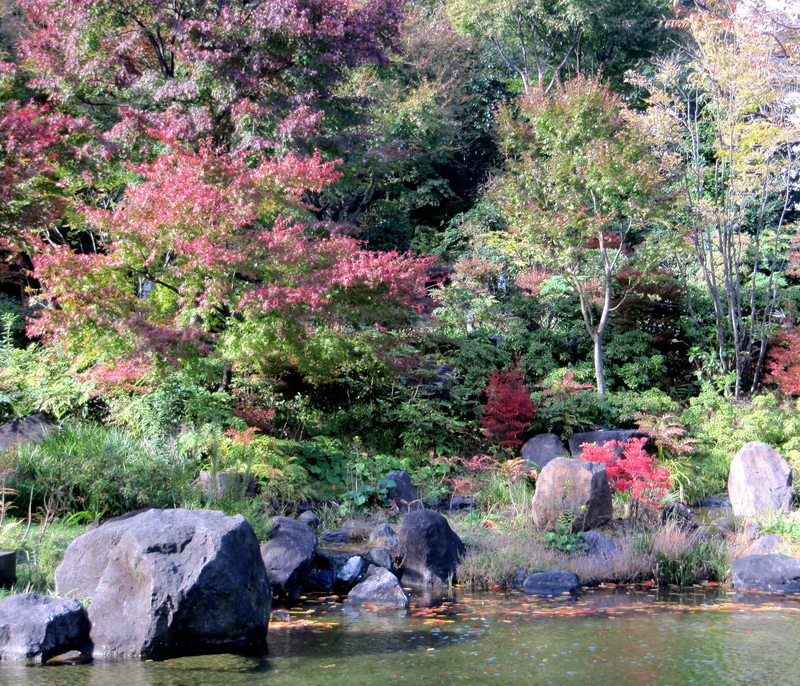 Don’t forget to check out one of Yokohama’s lovely parks and gardens such as Yamashita park , Honmoku park or Negishi forest park. Finally, Honmoku is the lovely old area of town where I like to take a walk, it’s hard to explain the appeal but I think everyone should check it out if they can.